We organize dedicated conferences to get the latest insights on trends and challenges in the field of digital health. Our conferences focus on innovations, research breakthroughs and best practices encouraging out of the box thinking. 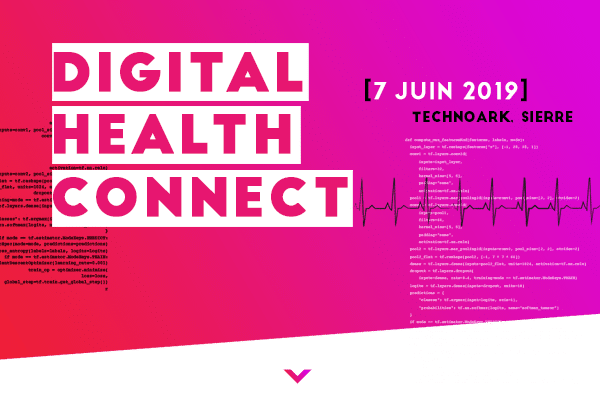 Thanks to its global network and constant curation of technological and business watch, Swiss Digital Health presents national and international keynote speakers from the most up-to-date healthtech companies, health mentors and projects research. Interested in running a conference with your organization or your company? Please email us and we will discuss ways to facilitate and animate your personalized event! DISCOVER OUR CONFERENCES AND SHOWCASES VIDEOS!